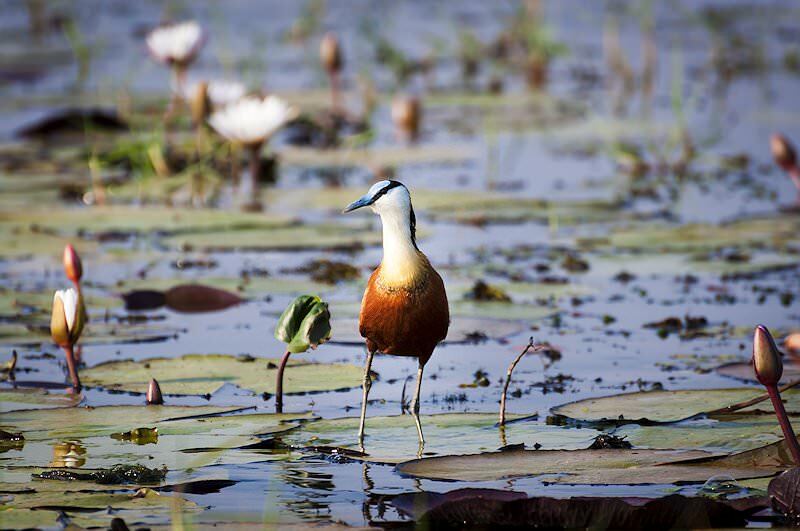 The Savute Channel spills across wildlife-rich marshes along the northeastern corner of the Chobe wilderness. Guests are met at any location of their choice in either Johannesburg or Pretoria and transferred to O.R. Tambo International for a flight to Maun and from there an onward connection to Savute. 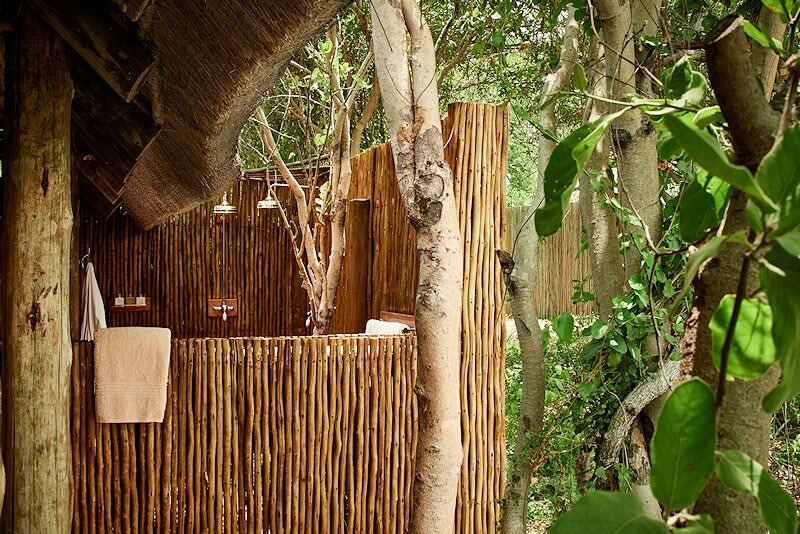 The Savute safari area forms part of the Chobe National Park. 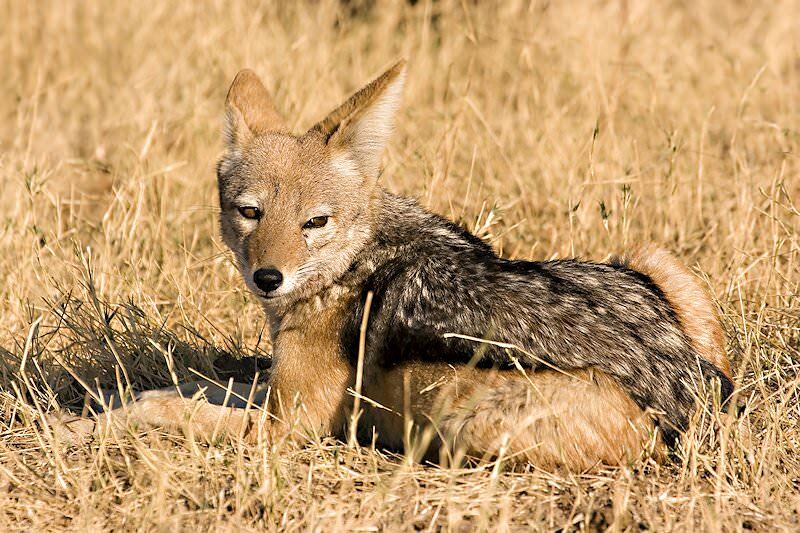 During the rainy season, vast herds of plains game and the predators that prey on them are attracted to the area. 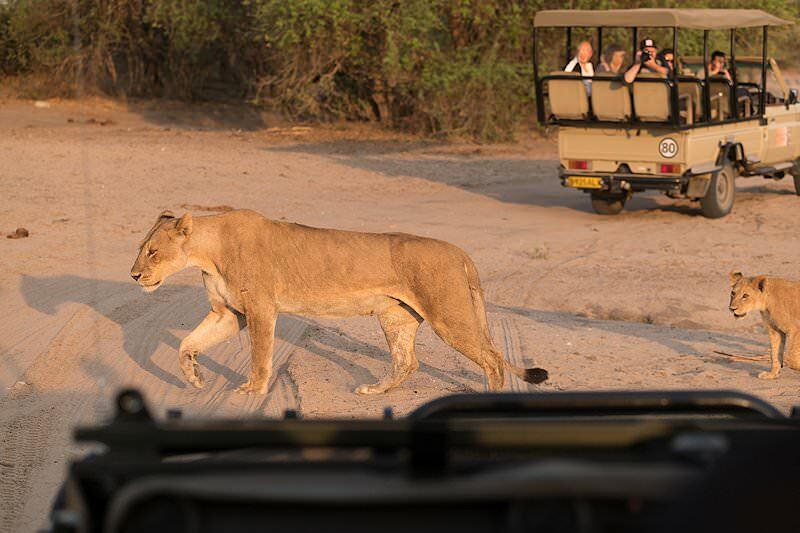 The late afternoon is devoted to your first open 4x4 safari in Savute. 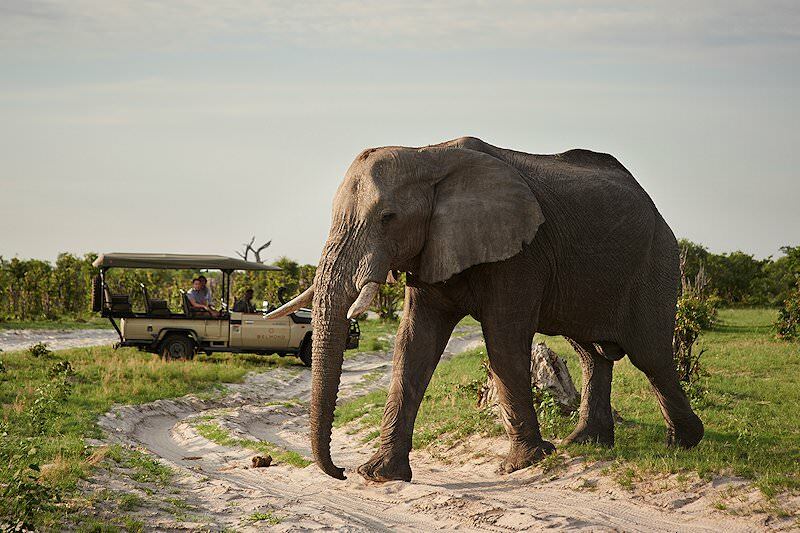 On these days in Savute, you’ll enjoy two exciting guided game drives daily atop custom-built 4x4 vehicles, conducted by experienced rangers and trackers, and full board accommodation at your luxury lodgings. 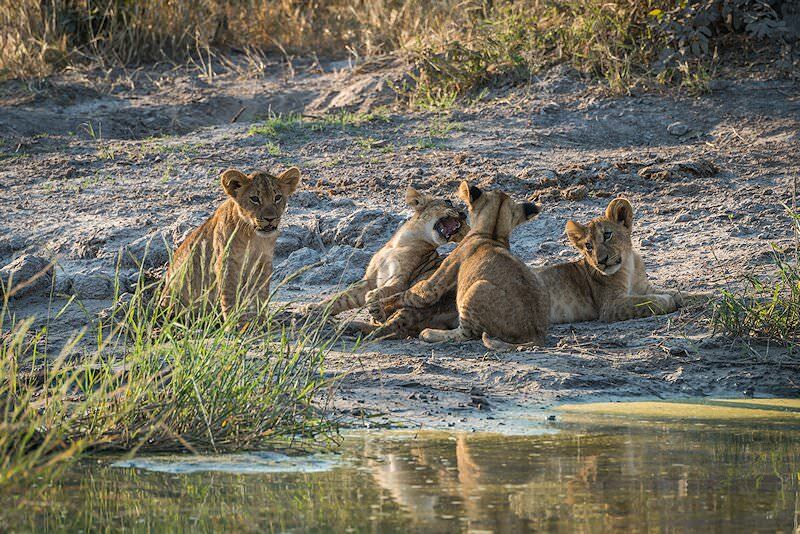 Recent tectonic shifts have tilted the Okavango Delta ever so slightly, resulting in a year-round water supply flowing along the Savute Channel, finally draining into the sands of the Kalahari in the Mababe Depression. 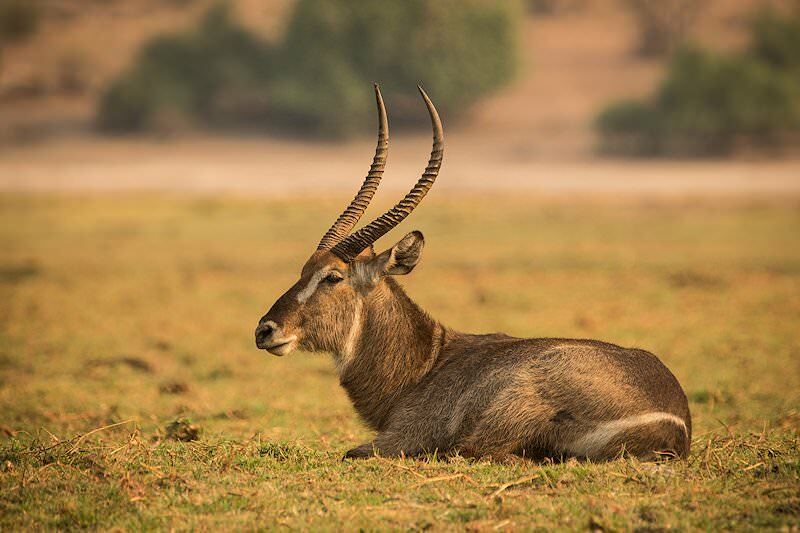 Permanent water means an influx of wildlife in the dry winter months and sightings of crocs and hippos, extremely rare not too long ago, are now not considered unusual. 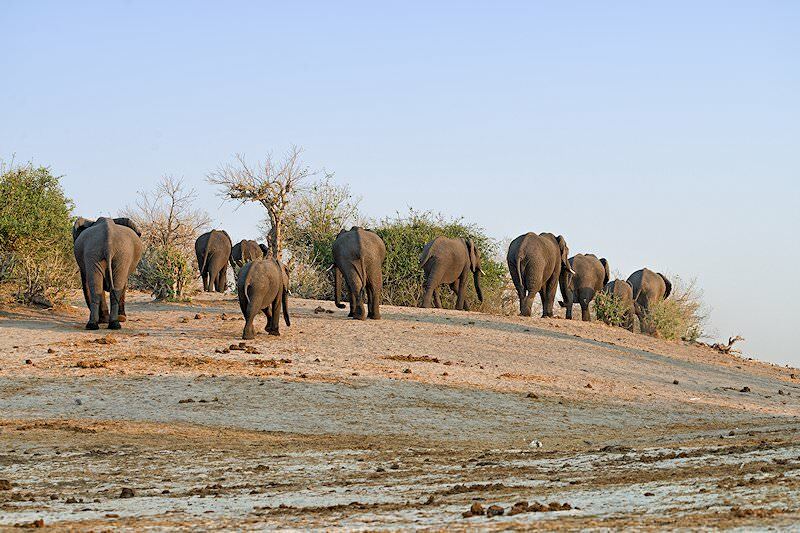 During dry months, with just a little water remaining, animals congregate around waterholes and elephants dominate the supply, resulting in interactions that can only be described as thrilling. The largest zebra migration in Southern Africa moves south from the Linyanti Swamp in summer months to take advantage of the rich grasslands in the Savute area. 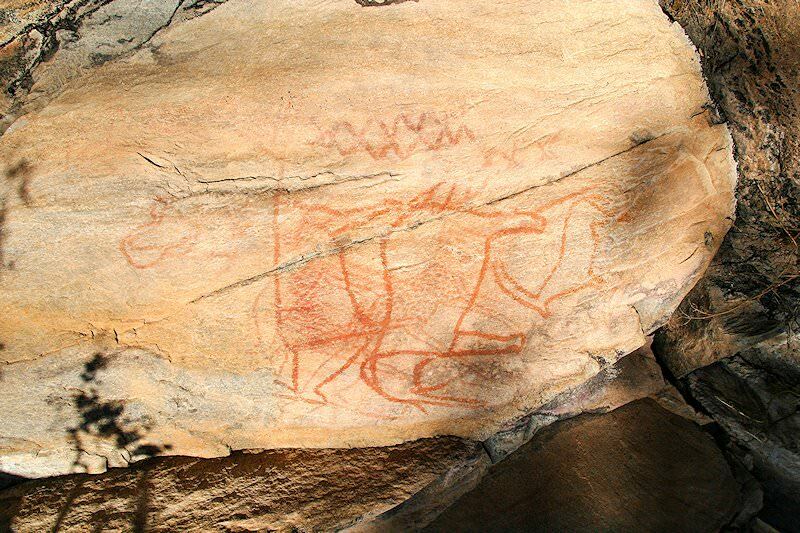 Following the herds are large numbers of lion, dogged every step of the way by their archenemy, spotted hyena. Cheetah, wild dog and leopard compete for their share. Elephants trek great distances across a harsh landscape to reach this Eden. Birdlife is impressive, and around April you might just witness the greatest gathering of animals on the planet: red-billed queleas, flocking in tens-of-thousands like a swirling cloud on the horizon. 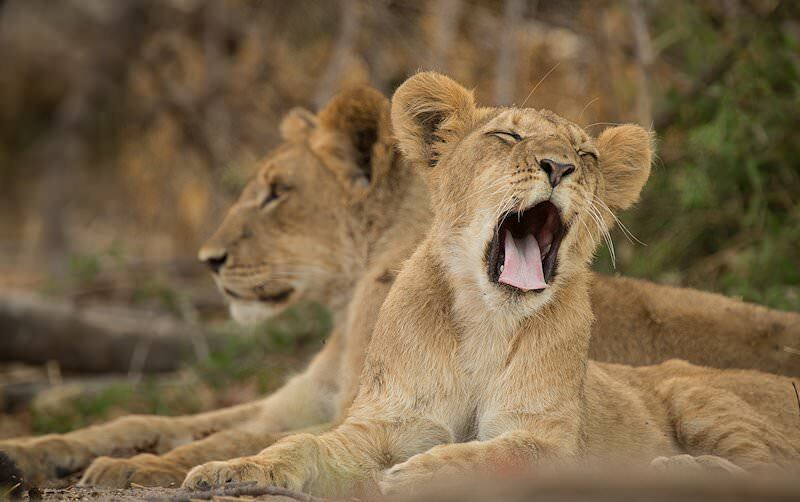 Following breakfast and a final Savute safari in this magical wilderness area, guests will depart for a charter flight to Maun and an onward connection to Johannesburg. 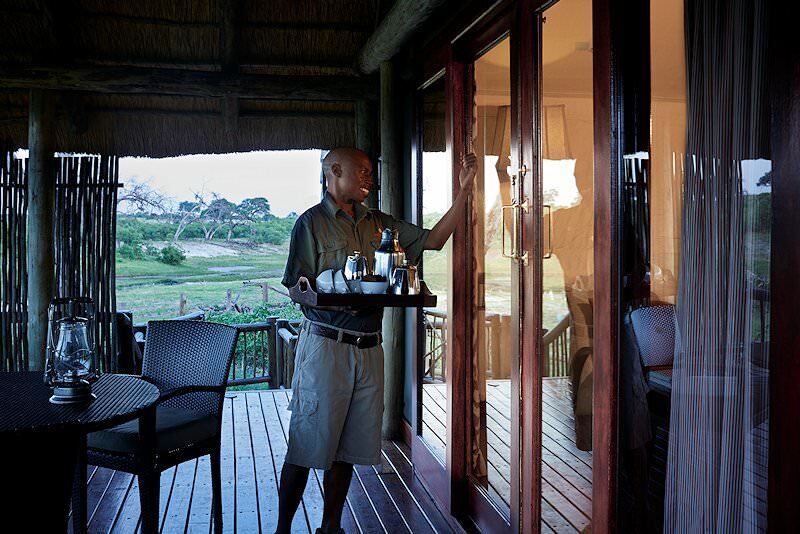 Upon arrival, guests will be met by an African Sky representative and assisted with checking in to their flight home or transferred to a location of their preference in Johannesburg or Pretoria. 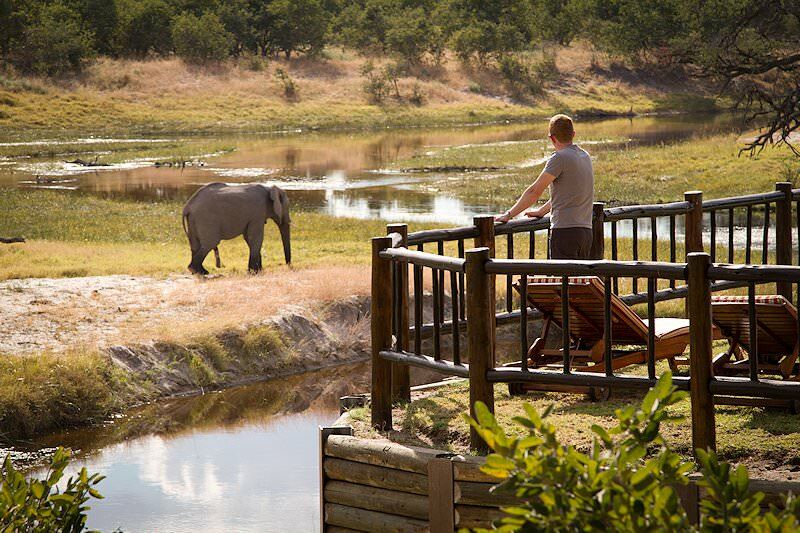 Travel to South Africa for the finest tour and safari combination available. 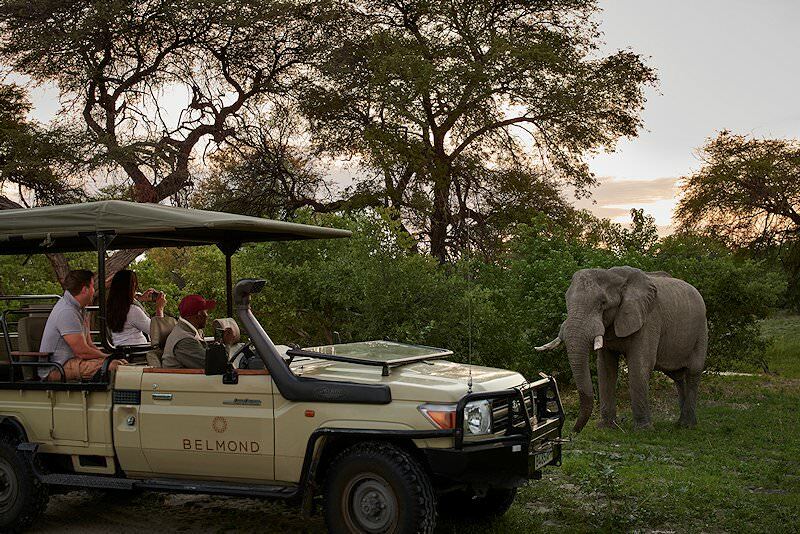 Botswana's most sought-after safari areas are Chobe and the Okavango Delta. 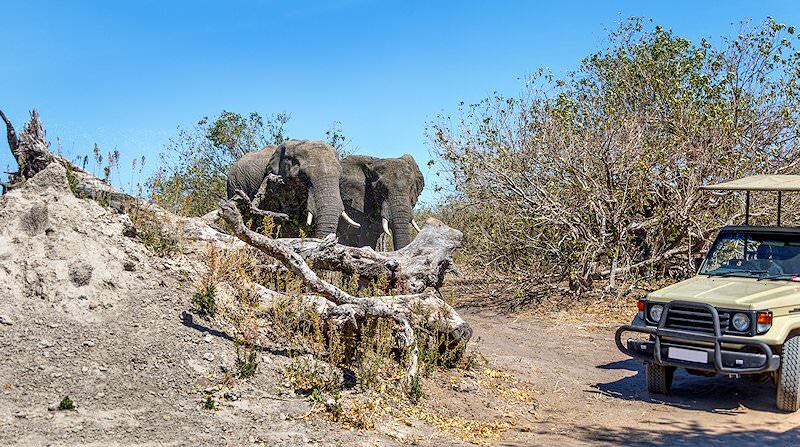 Namibia is a sprawling desert country with more to offer than meets the eye. 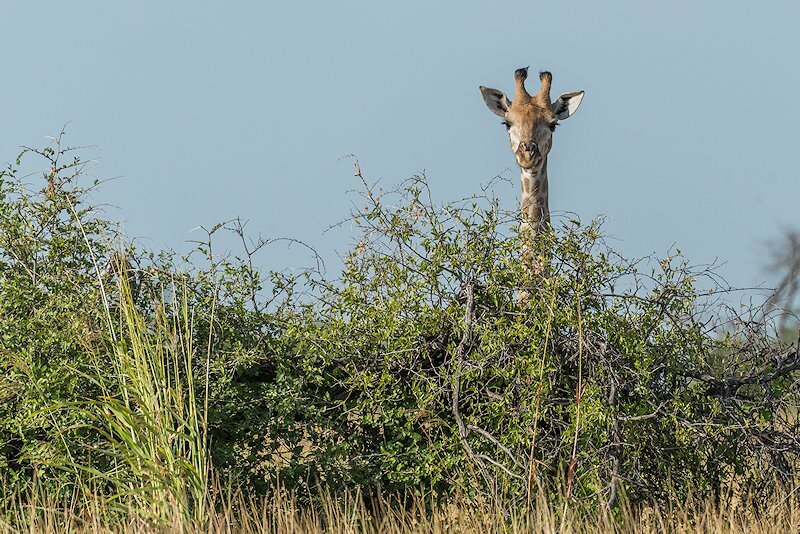 Zambia's isolated safari areas are under-rated and wonderfully under-developed. 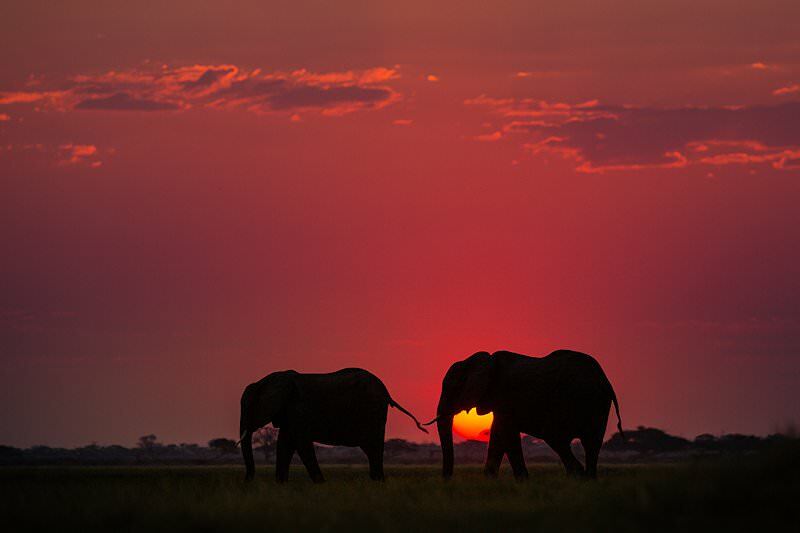 Zimbabwe's top destinations include Vic Falls, Mana Pools and Hwange National Park. Mozambique is a tropical paradise of myriad islands and fine beaches. 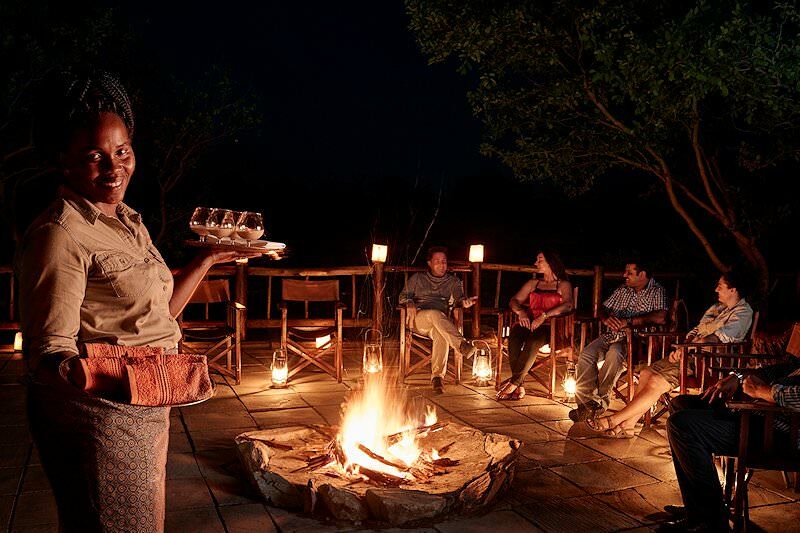 Our Kruger National Park safaris range from exhilarating overland adventures to plush fly-in safari packages. 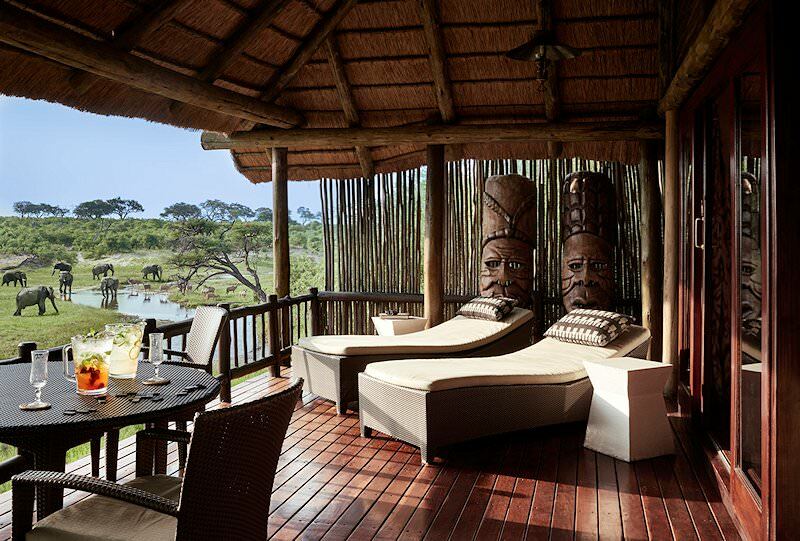 We offer luxury safari packages to the most captivating corners of Southern Africa, from Sossusvlei to the Okavango Delta. 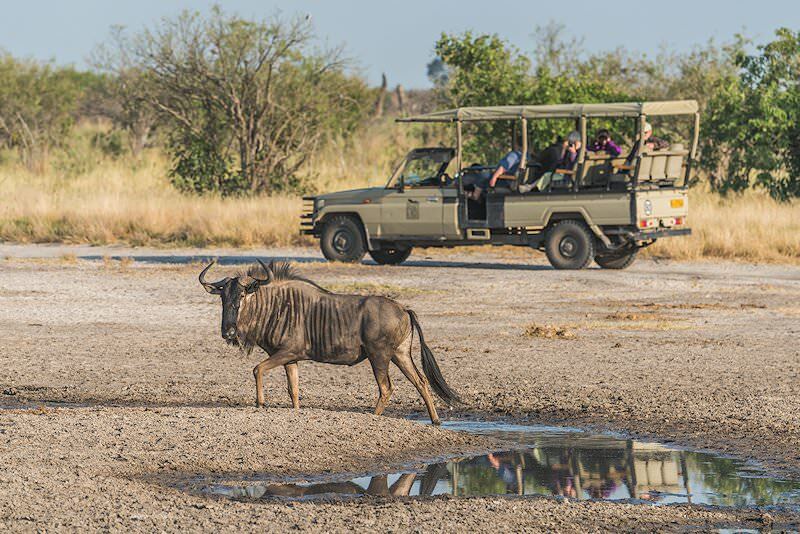 The finest destinations for a Big Five safari are scattered across South Africa, from the Kruger Park to Addo in the Eastern Cape. 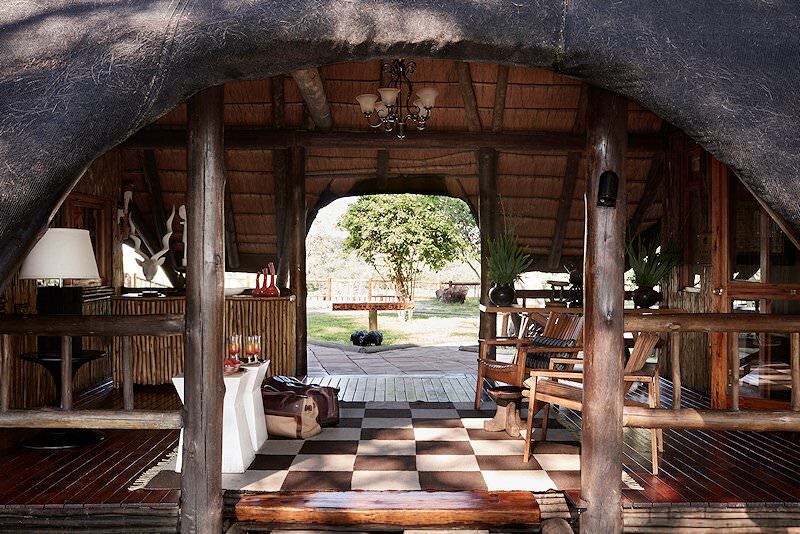 The African lodges included in our safaris range from Eco-friendly tented camps to opulent lodges in private game reserves.